The festivities began on Friday afternoon. Overwatch fans are likely preparing for an intense weekend jam-packed with hours of gameplay. Blizzard is celebrating the end of Overwatch’s two-year anniversary event by hosting a double XP weekend in-game. This period of increased experience points began today around 1pm CT and will run through June 11. The double XP event is also live on all platforms, including PlayStation 4, Xbox One, and PC. There are a lot of different ways for Overwatch players to earn increased experience this weekend—players will be rewarded for completing matches, finishing consecutive games, emerging victorious, earning medals, and more. Blizzard did say that double XP won’t affect Overwatch’s first win of the day bonus of 1,500 XP, however. Double XP will stack with all other existing XP bonuses. The end of the double XP weekend also coincides with the conclusion of Overwatch’s anniversary event around 2am CT on June 12. 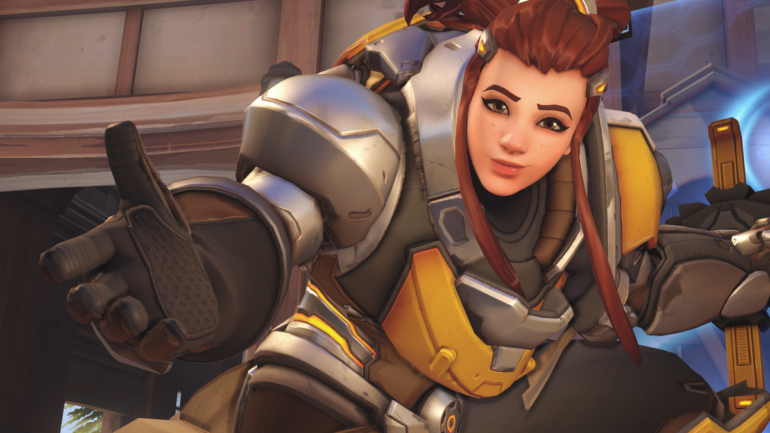 Eleven new skins were introduced to the game during this event, and Moira, Doomfist, and Brigitte all got some fresh dance emotes—these three heroes weren’t around for Overwatch’s anniversary event last year. In addition to the new skins and emotes, Blizzard brought back several old cosmetics for this event, which began on May 22. But all of these items are set to return to Overwatch’s event vault on June 12, where they’ll be locked away until Blizzard decides to release them to the public once again. Make sure you’re fully stocked up on energy drinks and snacks, Overwatch fans—this could be a long weekend of gaming.